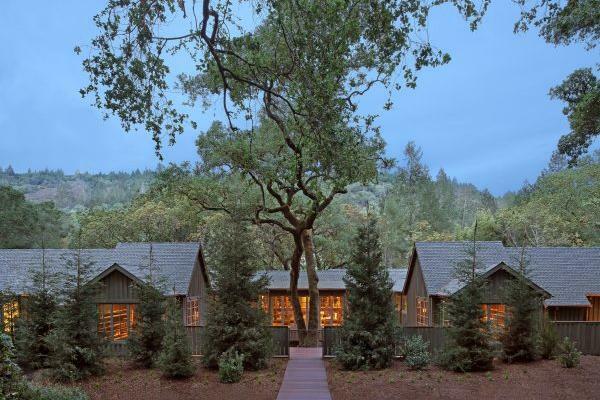 Looking for a beautifully healthy getaway? Come snooze away on a plush spa table and detox in a mud and mineral bath. 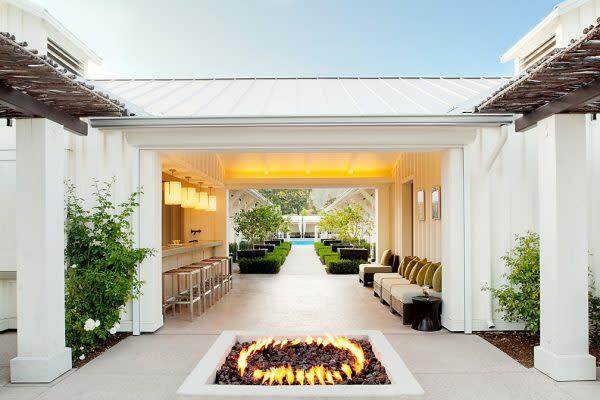 No matter what your flavor, here are the best spas to escape to help you re-energize and relax. 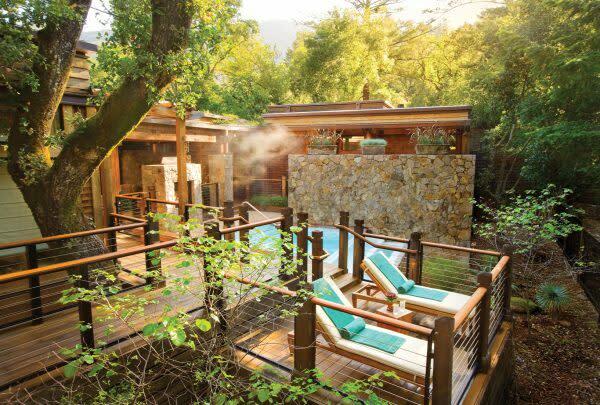 This brand new spa features eight treatment suites that include a private bathroom and steam shower, and the comfy lounge area has sliding windows that look out to forested views. Have a bite in the relaxation gardens from the private spa menu. Hotel guests only. Sink into their heated mineral pool and take in the sights and sounds of the surrounding woodlands and private Lake Lommel. Hotel guests only. 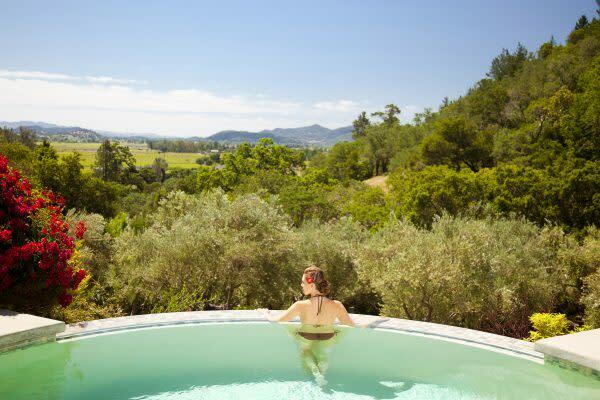 Soak while you overlook the Napa Valley, followed by a custom spa treatment. Hotel guests only. You must experience the mud bath followed by the mineral bath and relax by the Buddha pond. 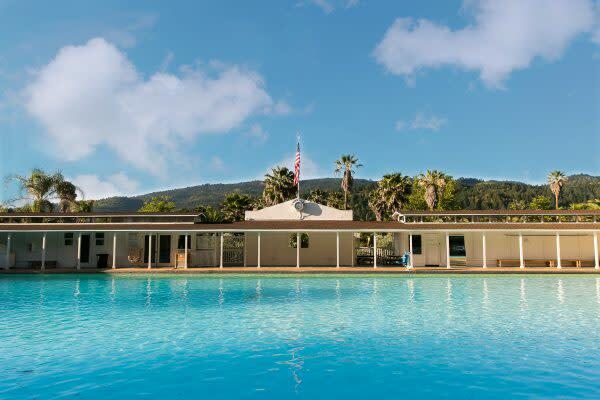 Be sure to bring your bathing suit for before and after your treatments to enjoy the onsite mineral pool. 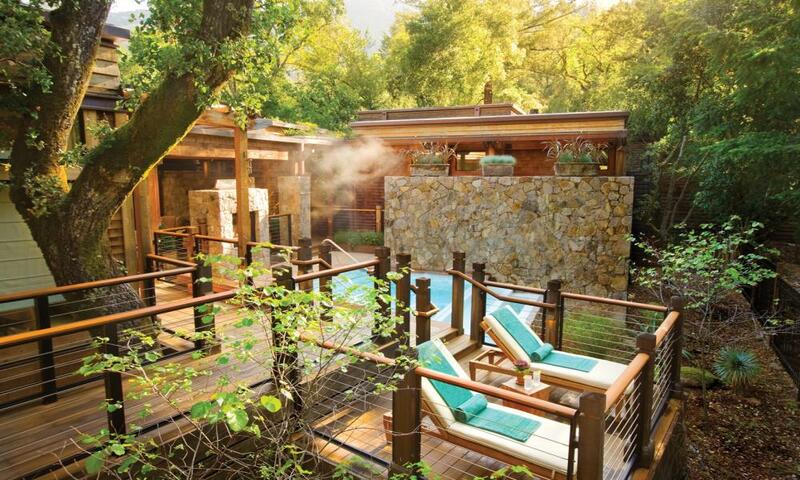 This is one of Calistoga’s most elegant spas. The Bathhouse and Mud Bar features healing geo-thermal pools and mineral-rich mud therapy in a gorgeous setting of farmhouse-style cottages. 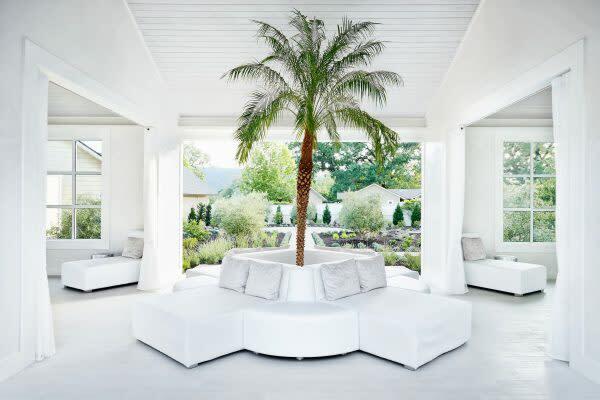 This spa is set within a 22,000 sq. ft. estate cave. Yes; you read that correctly, a cave! 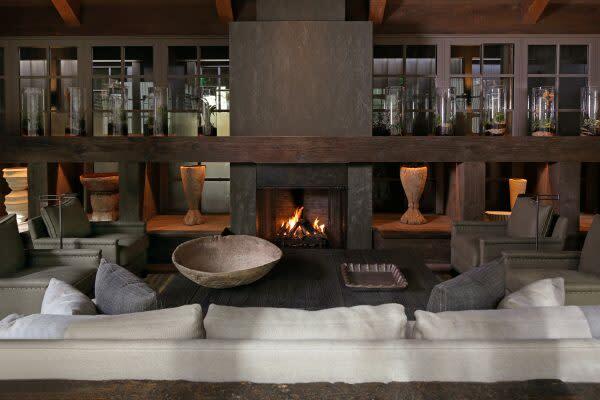 This recently updated spa and hotel also offers the traditional mud bath with locally harvested volcanic ash mud. And this is their giant mineral pool! Want to know more about Mud Baths? 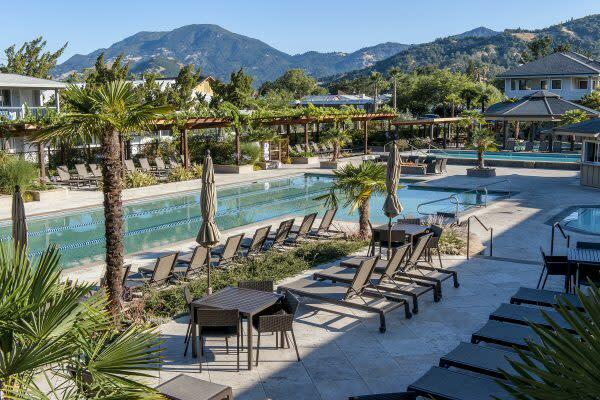 Check out this great video about Golden Haven in Calistoga.